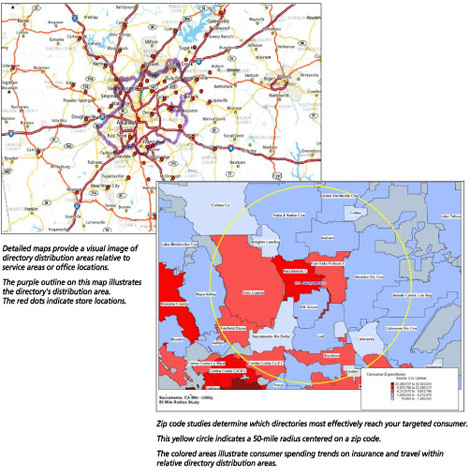 Which directories do consumers use? Which directories will reach your target market? What is your call count? What does each new inquiry cost you through your Yellow Page advertising? Do the directory demographics match your customer profile? How does your strategy compare to your competition?